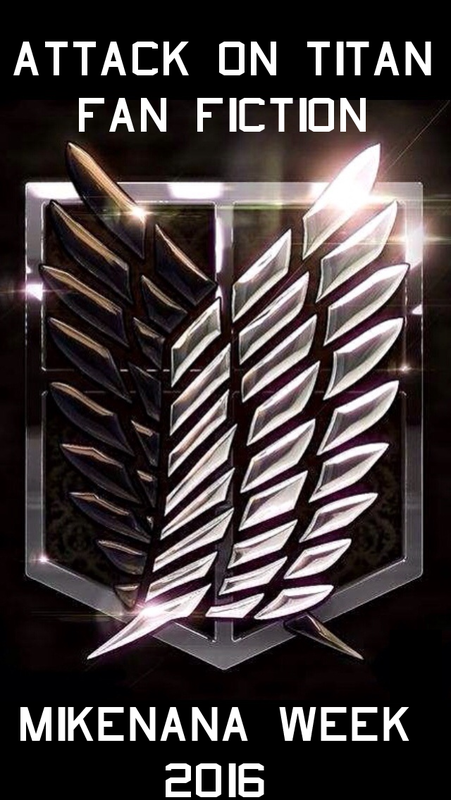 What follows is links to where you can read Fan-fictions. You can either read some of them in the links below, or purchase them in the store linked on each one or above on the navigation bar. A quick piece I wrote together while being unable to sleep and depressed about my lack of writing and anyone reading, so put something together quickly. Plot is a nice simple idea; a group of people coming together when a friend is in need. But its not all nice as you think! Ready for some tears... come on... not even a little? A history I made up for roleplaying the character, Mike Zachairus. Starting at his childhood, Mike loses those close to him, and years later, finds retribution. A series of short stories I wrote for the "Mikeri Week 19-25th October 2015"
A series of short stories I wrote for the "MikeNana Week 17-24th January 2016"
An Article I have written for the adult Magazine "Fornax"; in their 2nd edition. Two childhood Quarian friends bond over their leaving pilgrimage celebrations coming up and vow a promise. A Custom Ending to Mass Effect 3 based on my own character and his interactions and history (and past Fan Fictions). 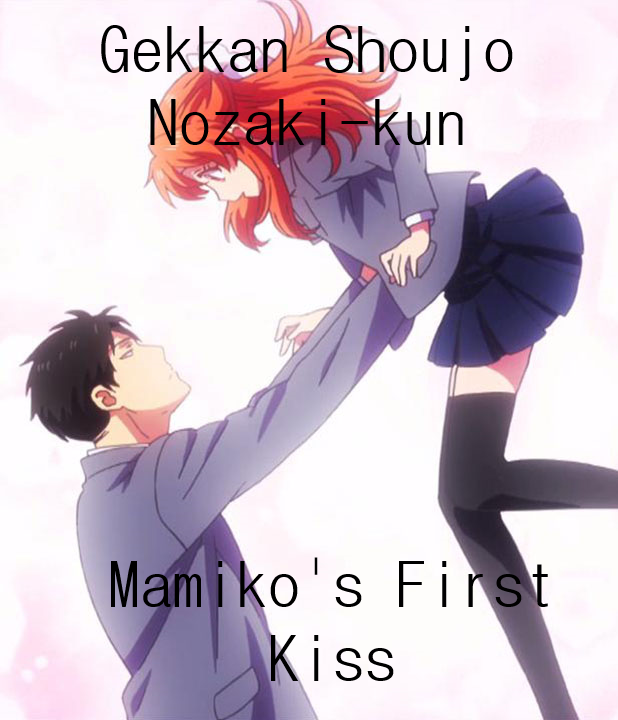 Nozaki needs a plot for the upcoming February edition of his manga, so comes up with a romantic 'first kiss' plotline, however he needs inspiration. What follows is a long string of forced kisses, embarrassing actions and funny moments! Hope you enjoy! This is a piece I wrote for my Yang Roleplay Partner in the Skype group I RP as Velvet for. She wanted a Yang x Blake piece. Post Season 3 finale, Yang is moping around the house, Blake comes to convince her to come back to the team but needs some convincing. Team CFVY is one of the only 2nd year teams seen in RWBY, Velvet is my favourite character and this is a story of how she joined Beacon, joined team CFVY and progressed through the year, found love and friends. This Velvet is my own head cannon version, as I role-played her before she was properly shown in the series, so there are things different from the show. Enjoy! Motoko is shot in the head. Her brain case is damaged. What will happen to her? Find out inside! 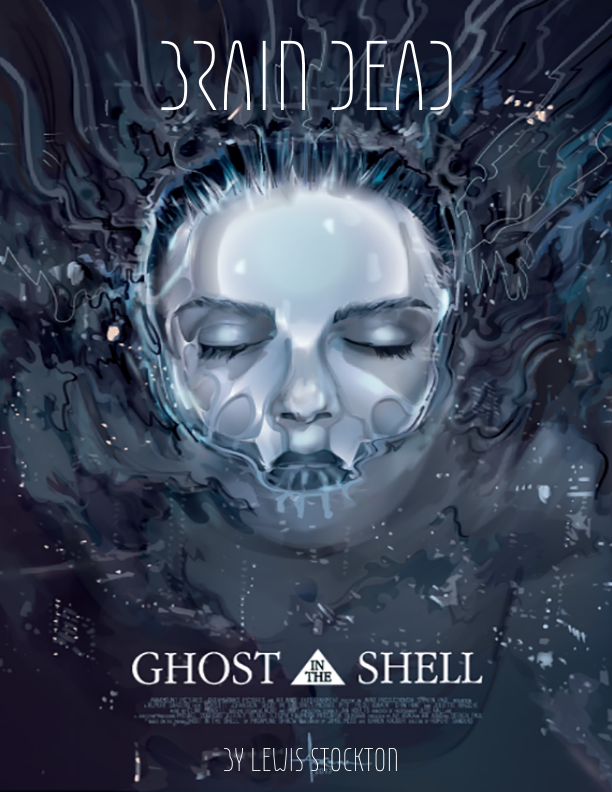 Finding a strange Cyborg, Motoko and the victim grow closer as they both try to follow their dreams, follow their passions and follow their Ghost's. A series of stories set post Witcher 3. Geralt has saved Ciri, the Northern War was won in the name of King Radovid V the Stern and the Nilfgaard army settled along the Yaruga river. Geralt and Yennefer retire to his Beauclair estate, however, the Witcher cannot retire; he sets off on a series of adventures that ends with the death of someone dear to him. Geralt picks up a contract to stop some sort of monster attack on caravan convoys. 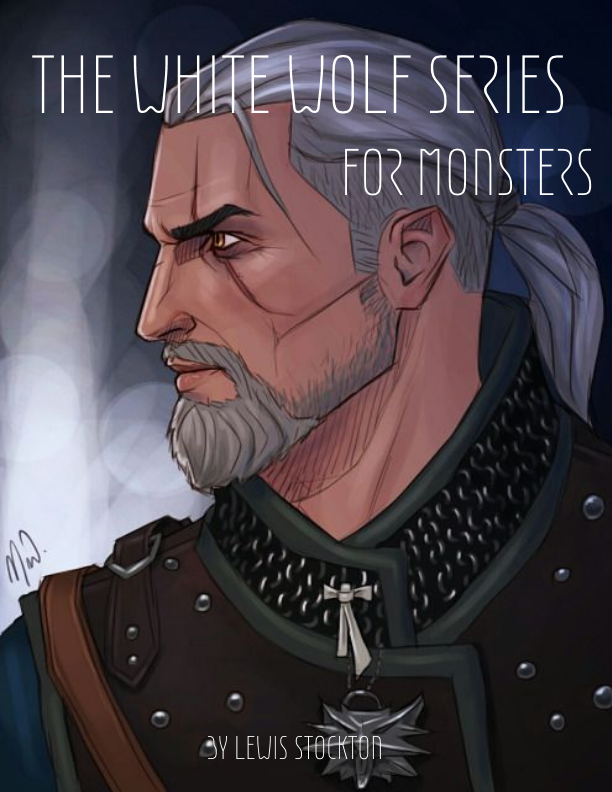 What he finds is a simple job for a Witcher, kill the monster. However, a simple job turns complicated when the lines of what a monster is become muddled. 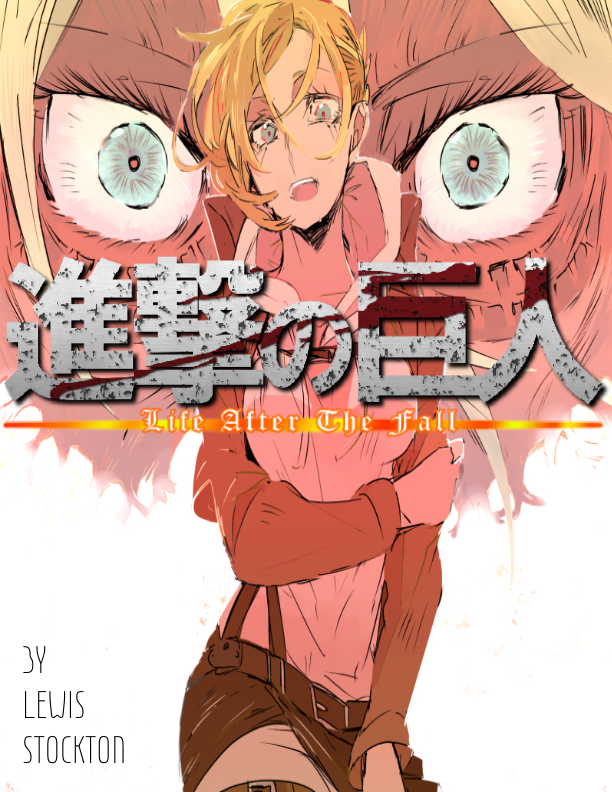 Asuka's life is full of perril and danger. A damaged child in a damaged world. 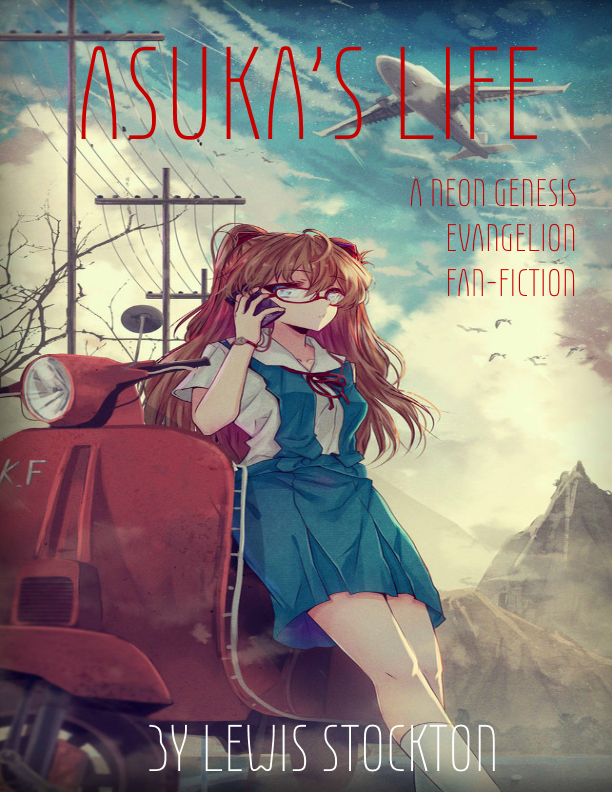 This is an AU verse for Evangellion What follows is a edit of a roleplay between myself (As Asuka) and a friend who played Kaji. 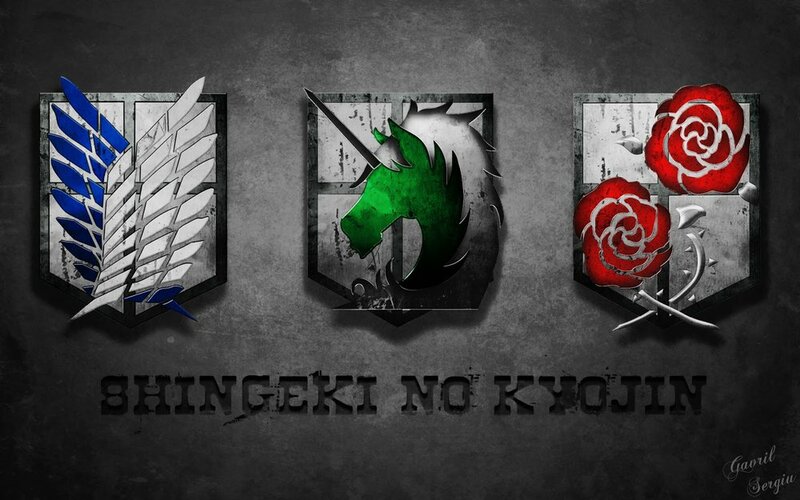 This is an ongoing thing so I will add more to it when we've roleplayed it and I've edited it. 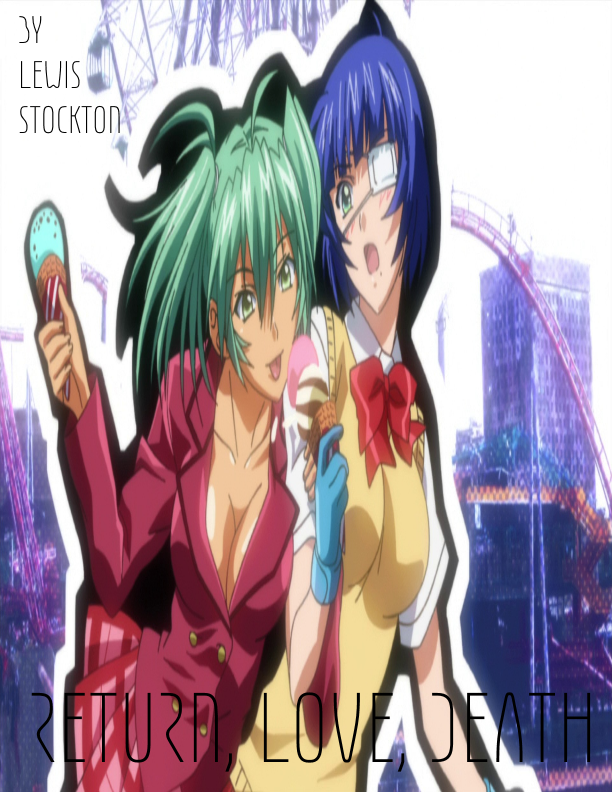 This is a series of short stories all linked by an overarching story line similar to the show. Chat Noir finds a terrible secret and has to take a deep and dark road. 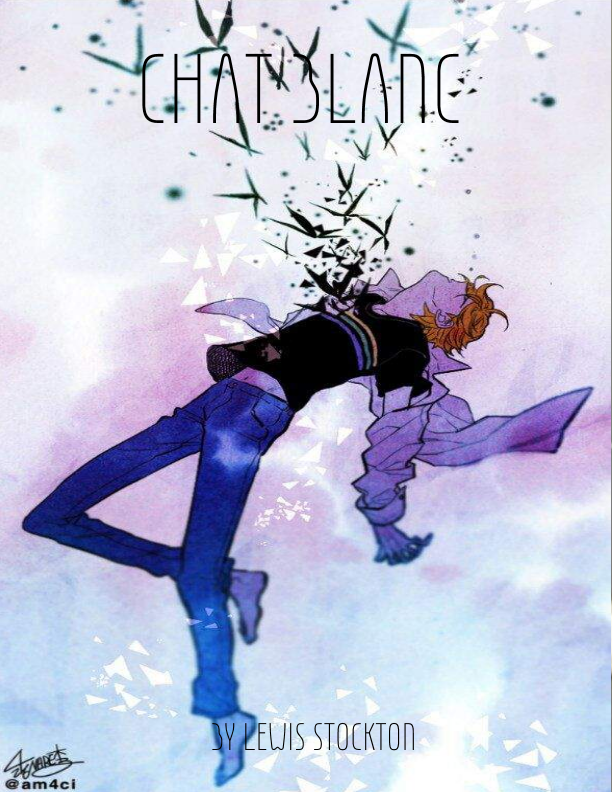 Marinette, confused and hurt has to surpass her love and save the world. Viktor is retiring soon, and wishes to go out with one last event, a duet. With Yuuri out of the picture in Japan, Viktor turns to Yurio, who he is training for a little while. However, trouble occurs and Viktor must come to the realisation that he would never skate again while Yurio comes to terms with certain feelings he has begun to feel. Gregor Eisenhorn is on the hunt for the Divine Fratery and must fight his way through enemies, friends and old allies. Satsuki rules over Honnoji Academy with an iron fist. 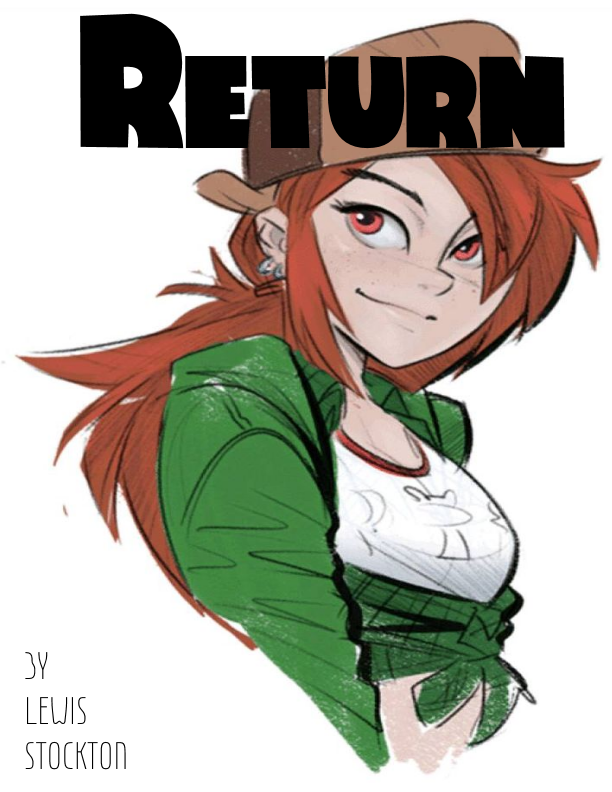 With her mother sending a spy to work and figure out any plans her daughter has, Satsuki makes a minor mistake in a challenge to Ryuko Matoi and now has to bare the consequences of her words. 2B and 9S were supposed to be having a day off, it was supposed to be peaceful; perhaps fish. Enjoy a single day off. However 9S had to explore the Alien Ship. Somehow, someway, the pair find themselves on Earth in the Modern Time and must now try and get back to their own time, however 9S is damaged and will not make the long way home. The Pair must act as Human as possible.